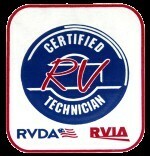 for all of your RV service and repairs. 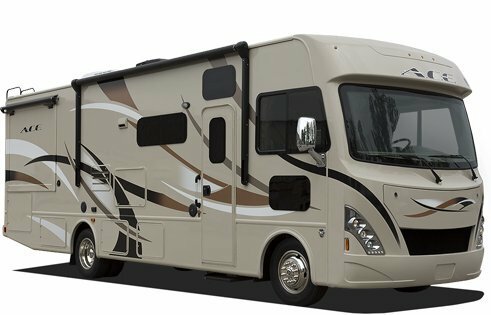 Get in touch with us to set up an appointment or to ask questions regarding service for your RV. Our knowledgeable and friendly staff is here to help!